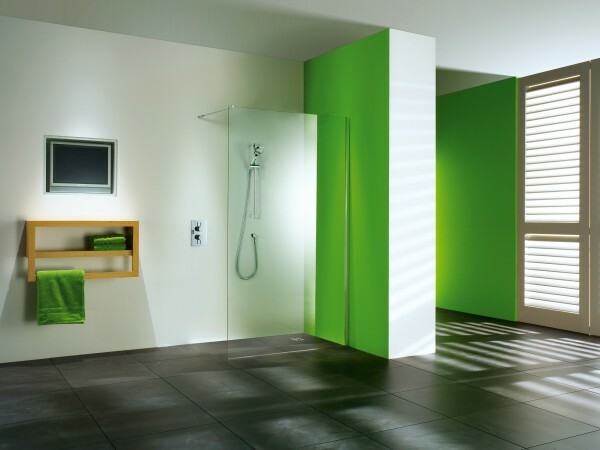 Book an appointment and we will come to you with examples of past shower rooms and bathroom installations. Our portfolio of testimonials from past customers shows our expertise. From new shower installations, to our range of central heating installation services; we provide a wide a range heating and washing solutions, including bathroom tiling. Your bathroom consultant is not a salesman, they are a bathroom installation specialist that has designed thousands of bathrooms and shower rooms. We know about space, functionality and the latest in bathroom design which is why we provide an unmatched installation service of all our bathrooms and shower rooms. Use our expertise to design the bathrooms or shower rooms of your dreams. Based in Orpington, we provide a wide range of new shower room and bathroom installation services throughout London, Kent and the South East. Many homeowners across the region have recieved our elegant, relacing, affordable and stylish new bathrooms. We have provided our services across Bexleyheath, Dartford, Biggin Hill, Bromley, Sevenoaks, Bexley, Sidcup, Tonbridge, Tunbridge Wells, West Kingsdown, Orpington, Swanley, Petts Wood, Eltham, Beckenham and Chislehurst. Our quotation service is totally FREE so enquire today and speak to one of our bathroom and shower installers who will provide you with the information you need and provide you with a free quotation. We will give you a firm quotation based on the suite you choose, the tiles you want, and what plumbing and electrics are required. In fact, everything that will complete your bathroom to the very highest standard. If you like what you see and the competitive price we quote then we will agree a time that suits you and send in our professionals. We do not employ jack of all trades that can do a bit of everything. Your bathroom deserves better than that. Our cast iron guarantee would also be at risk if we did!